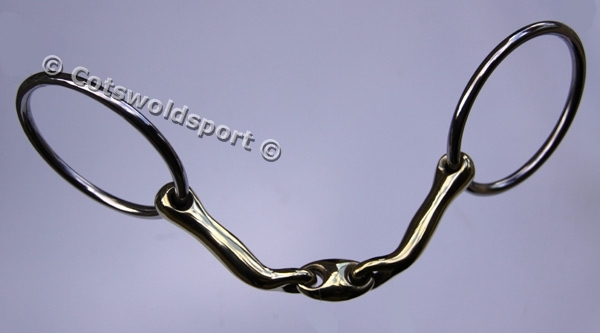 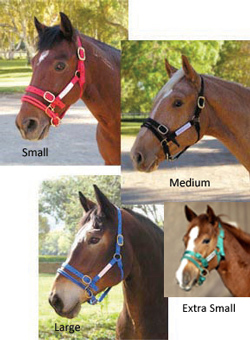 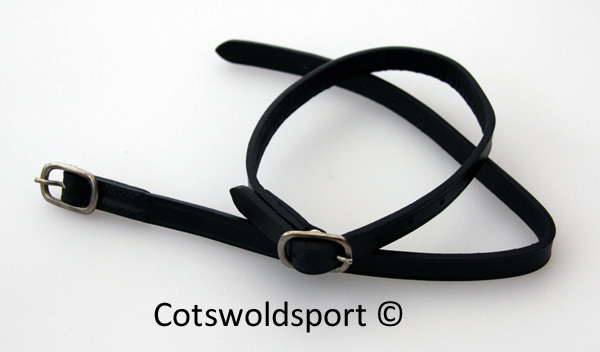 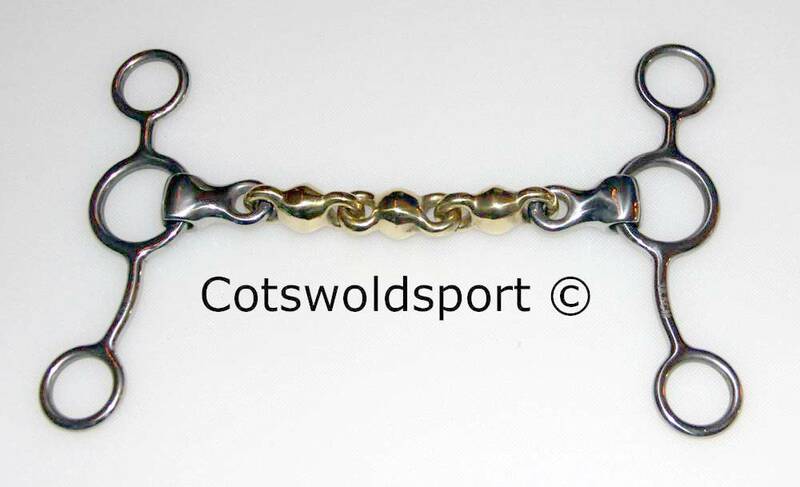 We use these with our horses all the time, they are very strong and the clip does not come undone when not intended. 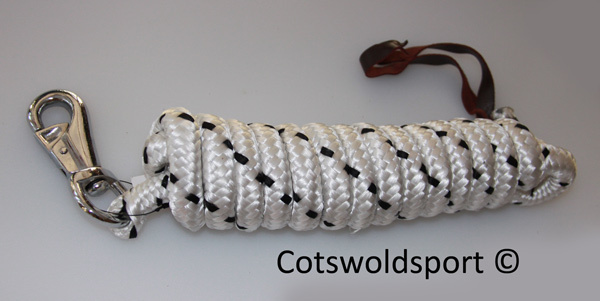 The extra length is also very useful. 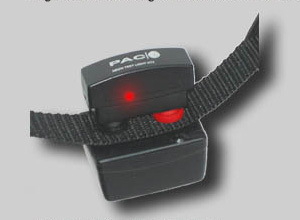 You pull the catch outwards to open. 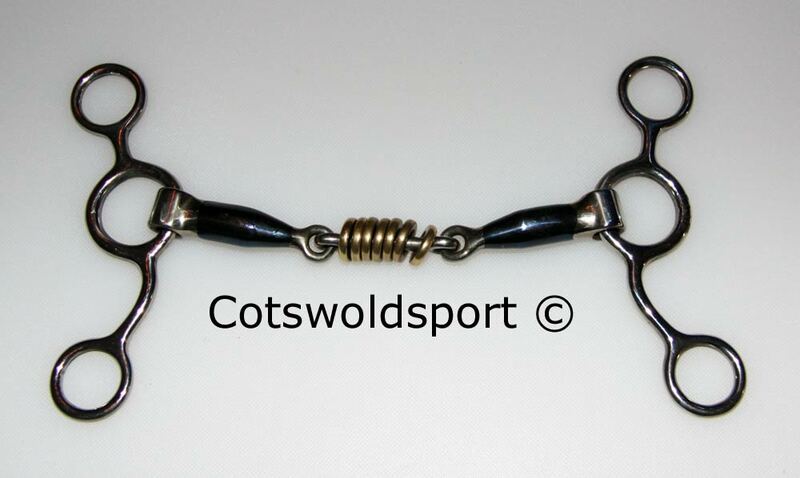 Remember they are unlikely to break and cannot be undone under tension so keep a pocket knife available for emergencies!